No other filmmaker in history has been able to garner the equal levels of adoration and hate as George Lucas has through the Star Wars series of films. Premiering at SXSW, Alexandre O. Philippe’s democratic documentary, The People vs. George Lucas takes a look at the issues of filmmaking and fanaticism. I spoke to Alexandre about the delicate balance between moral and legal ownership at the heart of the Star Wars argument. 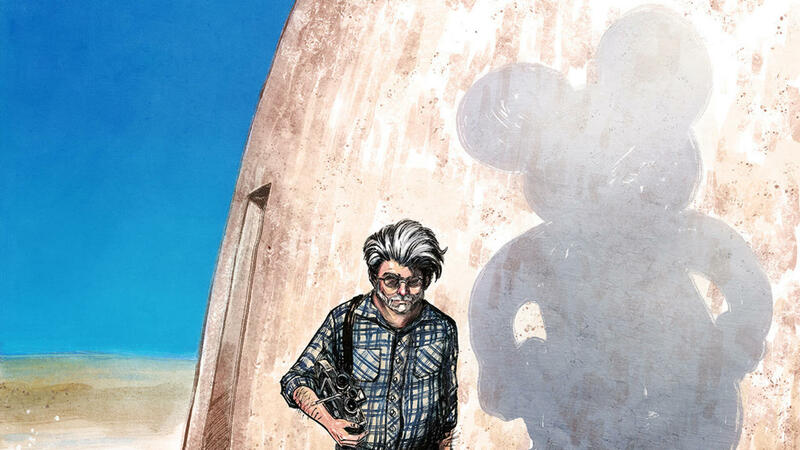 An examination of the widespread fan disenchantment with George Lucas. We’re talking about an issue of cultural heritage, of film history. A film that was one of the first 25 films to be inducted into the national film registry at the library of congress, so it’s a big deal.